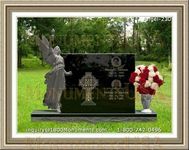 Funerals are among the most expensive procedures and can take a fair amount of time to plan and process. 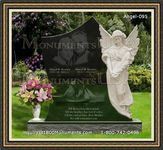 For many families, having to face the loss of a loved one is a difficult and emotional time. With reliance on pre paid funeral plans, it is possible to better manage the procedures and the costs involved in settling such requirements. 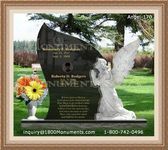 With the right type of plan, you will be able to settle the costs associated with a service before a death occurs. This means that the person who is the policy holder will be paying for the ceremony and related proceedings before the event materializes. All costs are settled up front that can be based on individual needs or include family members. The program allows one to plan the event down the the very last detail. This means that every aspect you want to include within the ceremony will be paid for and there will be no need to worry about financial obligations at the end of the day. 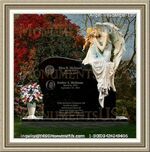 You will be able to settle the debts for a burial or for a cremation. One can develop a specified budget to attend to the service requirements on the day. All policy holders should be provided the option to settle burial costs before the event materializes in the future. It is important to determine whether there is the option to include dependents or beneficiaries. One the debts are settled, one member should be nominated to supervise the proceedings should the event materialize. This will involve an assessment of minor details regarding the burial or cremation process. This will ensure that the wishes of the deceased are respected. With pre paid funeral plans, all members are provided peace of mind that finances are settled upon the passing of a loved one. 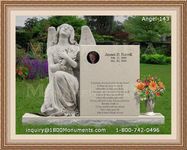 Funerals are costly procedures and require careful planning for the smoothest outcome. Care should be taken to contact reliable and reputable providers in the industry.